Ads start from $5,000 USD for a Stark Insider site takeover and $100,000 for a video feature. Each year, over 2 million readers rely on Stark Insider for the latest coverage in indie film and music, food & wine, tech and travel. 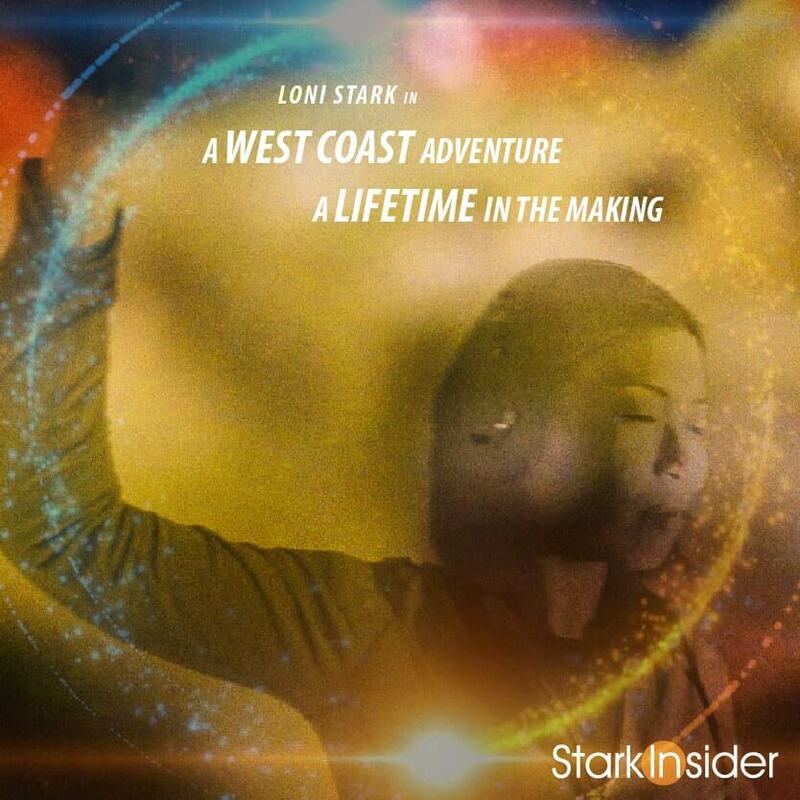 Stark Insider videos have reached over 4 million viewers (YouTube, Vimeo, Facebook) making it the largest online arts and lifestyle destination in the San Francisco Bay Area. Stark Insider readers are typically based in the U.S. and Canada with a majority concentrated along the West Coast including San Francisco, San Jose, Berkeley, Palo Alto, Napa and Sonoma, Cupertino, Seattle, Los Angeles, Portland, Vancouver, and Central California. Stark Insider is one of the fastest growing online brands focused on the West Coast lifestyle and can get your products and services in front of thousands of informed consumers, decision makers and potential buyers. For more information on traffic and demographics please contact us.